The beautiful Daisy Karma Bead by Thomas Sabo is the perfect symbol of sensuality and self-confidence. 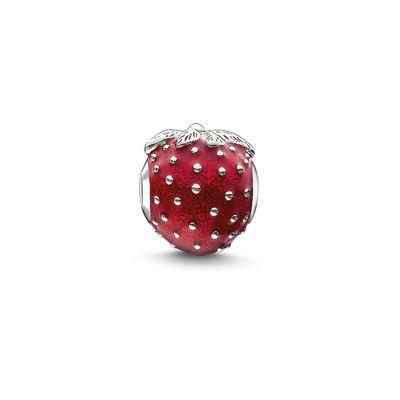 This adorable design is crafted in Sterling Silver is coloured with red Enamel. With its artful detail, and unique shape, this fabulous Karma bead will be a stand-out on your Karma bracelet.